THERE could be another leadership change coming for the Federal Government - this time at the top of the junior Coalition party. 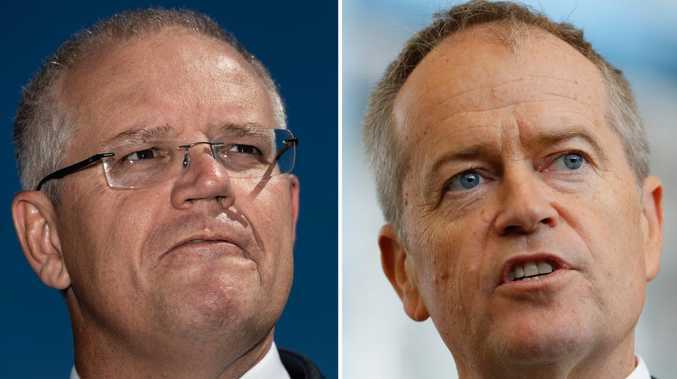 The Nationals could face their own spill turmoil barely two months after the liberals axed Malcolm Turnbull and replaced him with Scott Morrison. 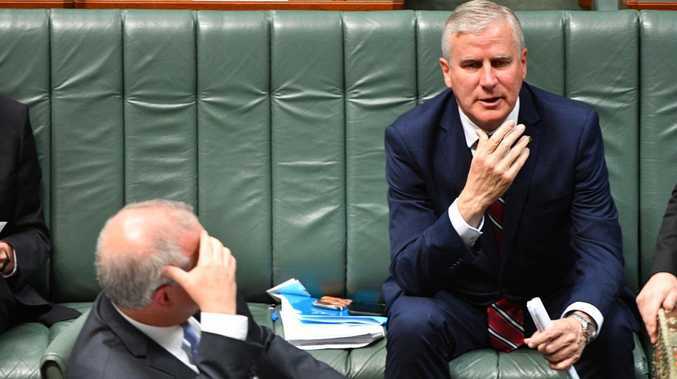 Now Nationals MPs are reportedly counting numbers to potentially replace leader and Deputy Prime Minister Michael McCormack, who is accused of being weak towards the Liberals and failing to connect with voters. 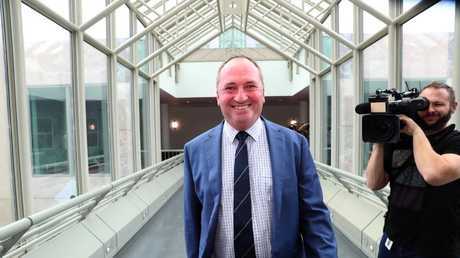 Former leader Barnaby Joyce claims he isn't trying to take over as Nationals leader again - but on Wednesday said he was ready to do the job if his colleagues ask. Last night, Queensland-based members were counting numbers and were of the opinion they had enough support to challenge Mr McCormack or ask him to step down, the Sydney Morning Herald reports. The spill could happen next week. Mr McCormack told The Daily Telegraph he was providing strong leadership as he tried to ward off the challenge. "Regional Australians want secure and stable leadership which listens to their specific needs, understands their unique differences and delivers for them - that's what The Nationals stand for and that's what my leadership is providing." 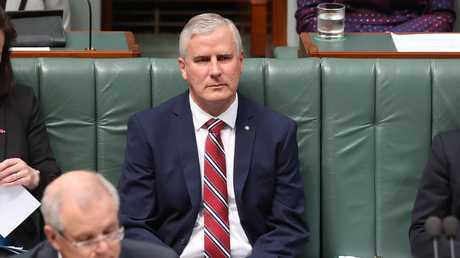 Earlier on Wednesday, senior Nationals threw their weight behind Mr McCormack after some other Nationals described the deputy prime minister as "ineffective" and criticised him for failing to stand up to the Liberal Party. "I have not made one call to one colleague asking for a vote," Mr Joyce told Sky News. "There's been no secret meetings in my room, there's no WhatsApp group, there's no dinner conversations going away to a restaurant." But he confirmed he had ambitions to be leader again. "If it was offered to me I'd take it, but I'm not touting for it, I'm not collecting the numbers." Earlier, Nationals frontbencher Darren Chester backed Mr McCormack to stay in the job. "He's obviously a personal friend of mine and I back him 100 per cent and I think he has strong support across our party room," Mr Chester told Sky News. Fellow Nationals frontbencher Matt Canavan also talked down the prospects of a leadership insurrection. "I haven't had conversations with any of my colleagues around these issues, because my colleagues support Michael McCormack," Senator Canavan told reporters in Canberra. "We can't go through a sitting week without some speculation on leadership. It's the National Party's turn this week, we'll ride through it." Mr Chester, the minister for defence personnel, described Parliament House as a "nest of rumours and innuendo". "This is speculation, it's paper talk, it's unnamed sources," he said. "It's rubbish and Michael McCormack has the support of the party room." Mr McCormack also hit out at his internal critics. "These inside Canberra games you are playing, they will come back to bite you, don't worry about that," he told Parliament on Tuesday. "Look in the mirror and ask if that is really serving the people of Australia."